Please read the rules before you submit your link. Those who don't follow the rules will be removed from the Blog Hop. A blog hop is simply a way to find new blogs to follow and gain some new followers. You’ll get so much further as a blogger if you connect with other bloggers! Add the button to your sidebar, or do a blog post about our Blog Hop. 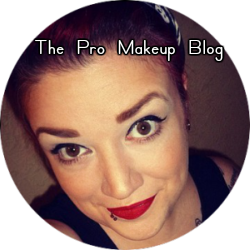 Follow back blogs that have followed you! 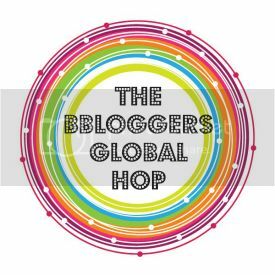 If you are participating I would suggest if you haven't already set up a BlogLovin account. The Blog Hop will now be monthly due to my personal blog commitments and also to give more time to participate.